Who are SafeAir Contractors? What Do They Do and Where do they Provide Services? Here at SafeAir Contractors, Inc., we offer a wide range of environmental remediation services to the Mentor, Ohio region. What are environmental remediation services and why should you care about them? Allow us to tell you a little bit about how we can be of service to you! Environmental remediation is a term that refers to the process of protecting the environment, as well as those who live in it, from exposure to toxins and contaminants. Take, for example, asbestos. When it becomes compromised or is damaged in some way, asbestos fibers are released into the environment. These fibers are what build up in the human respiratory system and contribute to respiration problems as well as certain cancers. So, how are toxins and contaminants like asbestos fibers treated by companies like SafeAir Contractors, Inc? There are actually a few different ways that we handle contaminants depending on what they are and what an individual circumstance calls for. In the case of the asbestos above that has been compromised, we may recommend complete removal of the material altogether. In other instances, however, it may be less harmful for us to encapsulate the contaminant instead. Encapsulation contains the contaminant without throwing more of it into the environment. What Types of Contaminants Do SafeAir Contractors Tackle? 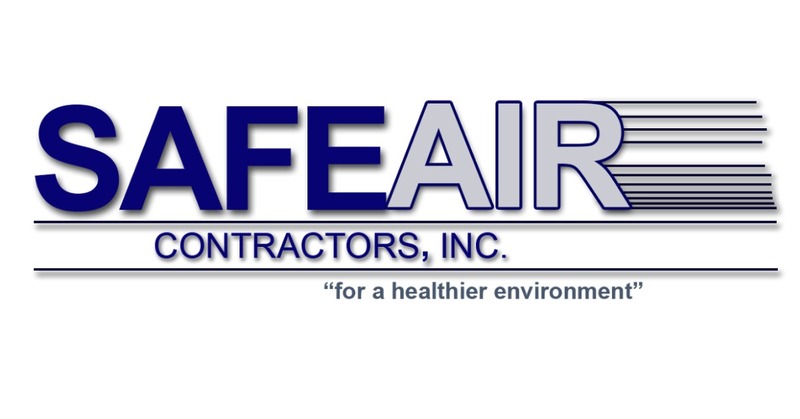 Here at SafeAir Contractors, Inc, we have a full team of licensed professionals who are licensed and trained in asbestos abatement, asbestos assessment surveys, lead paint abatement, selective demolition, mold remediation, hazardous waste clean-up and transporting and disposing of hazardous waste. 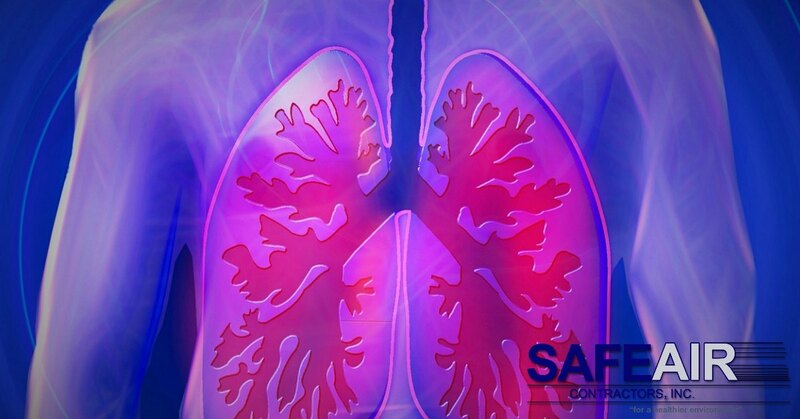 Our record of performance here at SafeAir Contractors, Inc. is as clean as a whistle and we are dedicated to keeping it that way. We know that your health, our health, and the health of our environment depend on our job being well done so we never cut corners! Additionally, we stay on top of employee training programs to ensure that everyone on our team is up to date with the newest technology and safety regulations. Couldn’t You Just Do the Job Yourself? Many people wonder why they can’t just do the job of environmental cleanup themselves. There are a few reasons for this. Firstly, for the removal of certain contaminants, it is mandatory by law that the individual doing the removal is professionally certified. Certification is often necessary simply because of the risk involved with handling such hazardous materials. There is always a chance of exposure to toxins during remediation and so it is crucial that anyone performing remediation services know exactly what they are doing! Even for those contaminants that do not require removal by a company like SafeAir Contractors, Inc. it is always better to seek out professional assistance rather than put yourself and the environment at risk. How Can SafeAir Contractors Help You? If you are dealing with any of the environmental contaminants listed above, simply contact us a call at 440-639-1191. We will be happy to assess your situation and see how we can best help you!